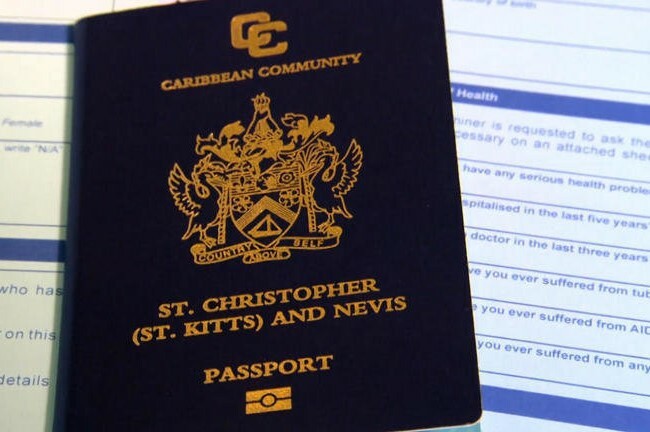 Another Citizenship by Investment Program (CIP) security weakness is showcased in the ongoing Federation of St Kitts & Nevis (SKN)/Peoples Republic of China geopolitical controversy. In 2010 a high-value Chinese felon migrated to the tropical Caribbean Island state. Three years later he was issued an authentic SKN passport, granted under the platinum CIP. Possession of this official travel document qualified the wanted Chinese national for all rights, privileges and protections outlined in SKN Constitution. The Federation’s Citizenship by Investment Unit (CIU) administers its CIP, the government authority mandated to grant nationality status, in exchange for either a US$250,000 or US$400,000 investment. Local property purchases must be held for five years, no residency required. SKN’s CIP regulations are found in Part II, Section 3 (5) of the Citizenship Act 1984. The non-national passport holder is wanted for stealing more than US$100 million from a Chinese state company. 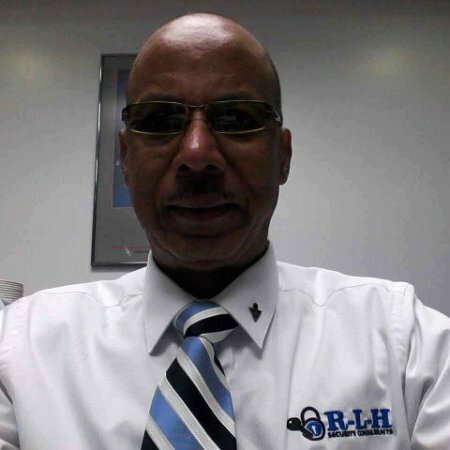 Basseterre does not have an extradition treaty with China. In 2014 SKN’s Ministry of Foreign Affairs conducted a passport overhaul. Travel documents issued via the CIP, between January 2012 and July 2014, withdrawn and exchanged for revamped passports, the bearer’s place of birth position now on the “bio-data page”, name change revised to appear on the “observation page.” Any SKN passports not returned by the Friday January 30th 2015 deadline were supposed to be deactivated and cancelled. On April 27, 2017 China’s Central Commission for Discipline Inspection (CCDI) published foreign addresses of twenty-two “most wanted” citizens, fugitives hiding in “plain sight.” The CCDI exposed nine hundred and forty-six, mostly corrupt state officials, on the run and hiding overseas. Ten suspects reside in America, five in Canada, four in Auckland New Zealand, one each in Sydney, London and St Kitts & Nevis. The common denominator is the absence of an extradition treaty with China. Despite routine public political theatrics of antagonism and disagreement in March 2015 the US State Department accommodated China’s “Priority Suspects List.” A wanted Chinese ex-official’s wife was arrested in Washington, on immigration and money laundering charges. The US Department of Justice’s (DOJ) indictment catalogued how the Chinese couple fraudulently obtained immigrant investor program EB-5 visas. The duo also laundered large amounts of cash, via a China based grain storage plant, where the husband served for thirteen years as a director. July 26, 2016 was St Kitts & Nevis’s initial public acknowledgment its platinum CIP passport holder is watch-listed for fraud and forgery in China. Additionally, one of six foreign nationals on INTERPOL’s Wanted List. The avid golf player resides at a St Kitts & Nevis exclusive resort with his wife and son. Reports suggest in early April 2017 Chinese internal security agents traveled to the Caribbean island and privately interviewed the fugitive’s son. On April 16, 2017 a telephone call, made by the SKN passport bearer to relatives in Beijing, was intercepted and monitored by China’s security apparatus. The communication revealed his request for an additional US$190,000 to pay Kittitian officials. Market patterns show SKN’s premium CIP is most popular with mainland Chinese whose financiers live in Canada. Such Chinese entrepreneurs provide domestic services that restrict personal permanent residency in Canada. The SKN government contracts an international Marketing Agent to promote both the Sugar Industry Diversification Foundation (SIDF) and local real estate as investment options to platinum CIP prospects in Beijing. A meeting, between the St. Kitts Investment Promotion Agency (SKIPA) together with key Chinese developers and agents, is scheduled for June 2017 at a Shanghai venue.